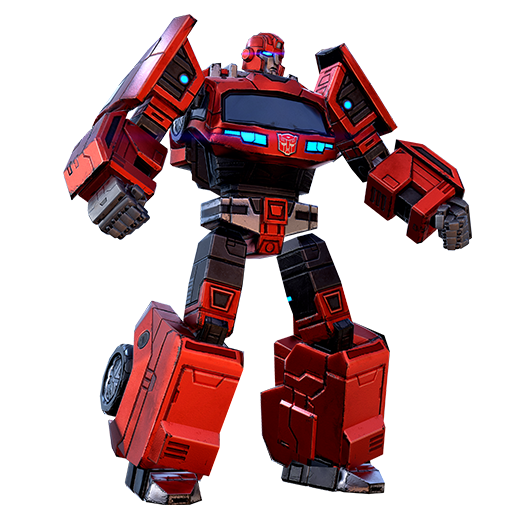 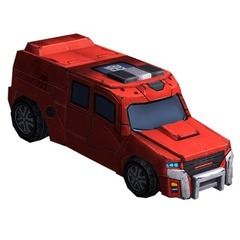 Tough, ornery and uncompromising, Ironhide is an old school warrior - low on words, high on knocking heads together. 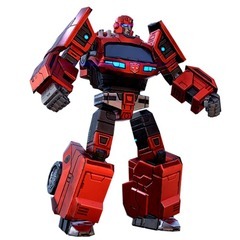 As Optimus Prime's head of security, he takes the attitude that everyone is suspect until proven otherwise, but his gruff exterior hides a softer soul, his concern for life, be it mechanical or organic or somewhere inbetween, second only to that of Optimus Prime himself. 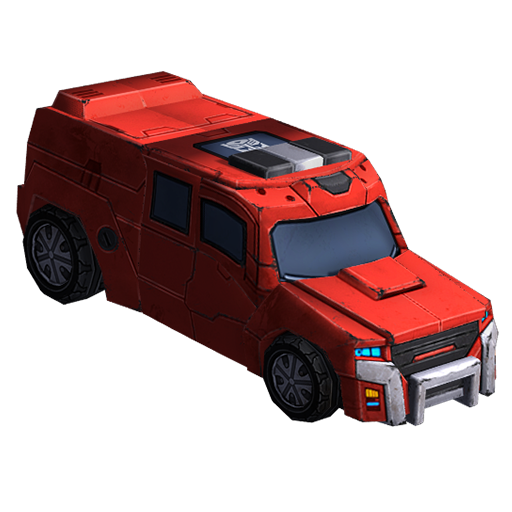 Rush In - Rush into combat smashing walls along the way.